Since 1991, the Final Four has been held in Indianapolis five times. 2015 will be the sixth. In that time frame, no other city has hosted the Final Four more times. Two of this year’s Final Four schools have experienced great success in Indianapolis in past seasons. Both Duke and Michigan State have won national titles in Indy over the past 25 years. Duke has won the NCAA Tournament twice when the final was in Indianapolis. The first came in 1991 when the Blue Devils defeated the Kansas Jayhawks 72-65. Duke entered that season’s tournament as the No. 2 seed in the Midwest. In the Final Four, the Blue Devils defeated the UNLV Rebels, who were the No. 1 seed in the West, 79-77. Duke followed up that win by winning the tournament again the following year in Minneapolis. The Blue Devils also won the NCAA Tournament the last time it was held at Lucas Oil Stadium in 2010. That season, Duke came in ranked as a No. 1 seed in the South region. They defeated the East’s No. 2 seed, West Virginia, in the Final Four before defeating Butler 61-59 in the championship game. Michigan State last won the NCAA Tournament in 2000, when it was also held in Indianapolis. The Spartans, under Tom Izzo, were the No. 1 seed in the Midwest following a 26-7 record. In the Final Four, Michigan State defeated the Wisconsin Badgers, who will also be participating in this year’s Final Four. Wisconsin was similar to this year’s Michigan State team, sneaking into the Final Four as an 8-seed. The Spartans easily handled the Florida Gators in the title game 89-76. Kentucky, the fourth of this year’s Final Four schools has also made an Indianapolis in the past. During the 1997 Tournament, the Wildcats made it to the Final Four as the No. 1 seed in the West. They defeated Minnesota in the Final Four before losing to the Arizona Wildcats in the title game. Prices for Final Four tickets in Indianapolis have started to fall on the secondary market. 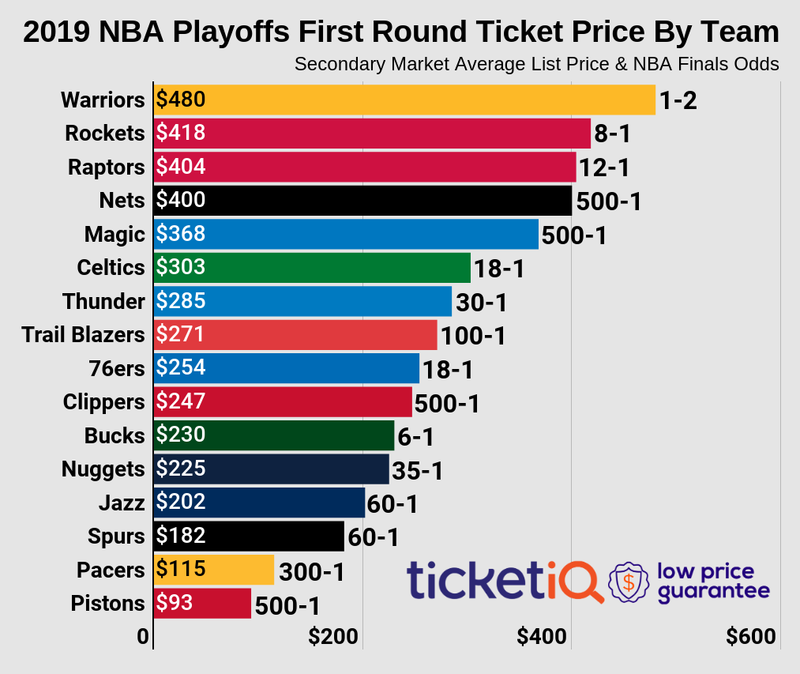 While the average price started as the most expensive in the last five seasons following the conclusion of the Elite Eight, that is no longer the case. The average has now dropped below the $1,000 mark and has fallen below 2013 as the most expensive Final Four average. Currently the average price for Final Four tickets, which includes both games between Wisconsin and Kentucky and Duke and Michigan State, is now $950.79, down 12% since Sunday night. Each of this year’s participants have seen success in the Final Four when it was held in Indianapolis. Each will look to build upon that success when the Final Four tips off on Saturday at Lucas Oil Stadium.